Name: This can be your real name or something else, and can be used to identify you and correlate your handle to your real identity if you want. I use Robin DeRosa. Handle/Username: This can be whatever you want. It is what comes after the @ symbol and it is what you will mainly be known as on Twitter. I use @actualham. Some folks use their real names for their handles. My program’s handle is @PlymouthIDS. Bio: It’s important to fill this in. When tweeting professionally, it’s important to add items to your bio that represent the kind of work you do. Check out bios of folks you respect to get some ideas. Profile Picture: Do not start tweeting until you have uploaded a photo. I use a picture of myself, but you can use anything as long as you have the rights to use it. Lots of people have cool images or designs instead of their actual headshot. 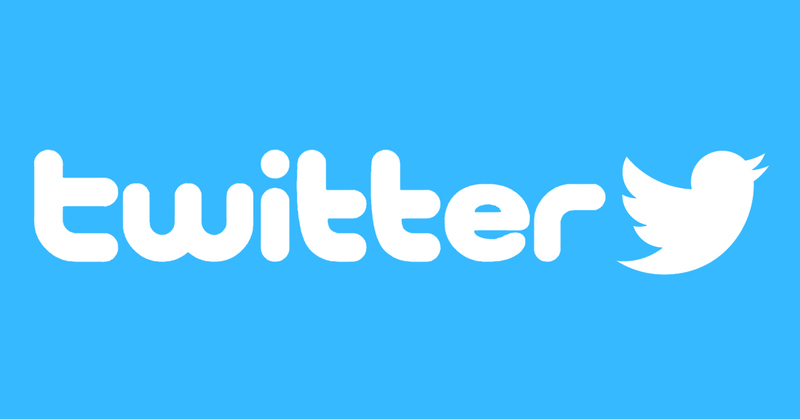 Composing a tweet: You have up to 140 characters. Links will count as 23 of your characters no matter how long it actually is. Photos and images do not count towards the character limits. Regular: Just hit the double arrows under the tweet to resend that tweet from your own account. It’s a great way to signal boost something worthwhile and extend the reach of good work into your own network. Quoted: Add a note or comment to something you retweet. This is the best kind of retweet, since it boosts the original tweet but also shows your network the kinds of ideas you have about the content. Replies: You can click the dialog icon below a tweet to reply to the person who tweeted it. That reply will be public, but will not show up in people’s feeds unless they follow both you and author of the original tweet, so it’s fine to have long chats with folks via the reply function and not worry that you’re clogging up feeds of your followers. Hashtags: This is the most helpful thing to understand for new Tweeters, since at first, you won’t have much of a network to engage in. A hashtag is a word preceded by the # sign. Find the key hashtags in your field and check them daily, and when you tweet about something, add hashtags where appropriate, which will help your tweet get noticed even when you don’t have many followers. The hashtag for this conference is #AIScon2017. You can also make up hashtags just by using them. I made hashtags for my IDS courses: #IDSintro and #IDSsem. My program’s hashtag is #PlymouthIDS. Use the Twitter app on your phone. Use Tweetdeck on your computer. Just go to www.tweetdeck.com and log in with Twitter. Add columns for Notifications, Direct Messages (called DMs), hashtags you want to watch, and accounts you want to watch closely. Follow key organizations in your field. Look at who those orgs follow, and consider following some of those accounts. Follow 10-20 organizations to start, and then try to follow new orgs on a weekly basis. Follow key scholars in your field. Look at who those scholars follow, and consider following some of those accounts. Follow 20-30 scholars to start, and then try to follow at least one new scholar on a daily basis. Follow colleagues who work in close proximity to you. Follow colleges or companies that you work for. Immediately unfollow any account that is tweeting things that seem to pollute your news feed with items that you don’t care to read about. It is completely normal to unfollow people on Twitter, and there is no negative stigma attached to it. Read your Twitter stream and check out your key hashtags a couple of times a day. Reply to a minimum of one tweet every day. Retweet at least 5 tweets a day (quoted retweets preferred; add hashtags as appropriate). Compose at least one tweet a day that is related to your profession (add hashtags as appropriate). Link your Twitter account to your professional website. Adding a Twitter widget to the sidebar is the best way to do this. When you do new research, blog about it and post a link on Twitter. When you publish a book, share the info via Twitter. If you have a question or need help with a research project, tweet about it, using hashtags as appropriate. Balance professional tweets with enough personality so that your network can get to know you. You are not a robot, and people prefer to follow scholars who have human personalities in their social media presence. Remember that all tweets are fully public (except DM’s). Do not tweet anything that you would not want everyone to see (this includes your boss, family, colleagues, students, funders, etc.). Remember that Twitter is a commercial platform. Read the Terms of Service carefully, and make your own decisions about whether the tool is right for you. If you prefer an open source, publicly-controlled platform, try Mastodon Social (find me there at @actualham). Twitter is a great tool for teaching and learning. This session has primarily been focused on how to use Twitter to build a scholarly network, but you can also do cool things with Twitter in the classroom or in your IDS program. For tips and ideas, come talk to me here at #AIScon2017, or engage with me on Twitter! There are many Connected Learning practitioners online who will be happy to assist you in integrating social media into your pedagogies and curricula. Let me know how I can help you! I am happy to assist, and happy to connect you to others who can support you as you work to connect your work to the communities who will support and benefit from it.